SKU: leabt001a. 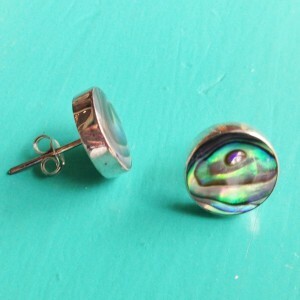 Categories: Abalone, Earrings. 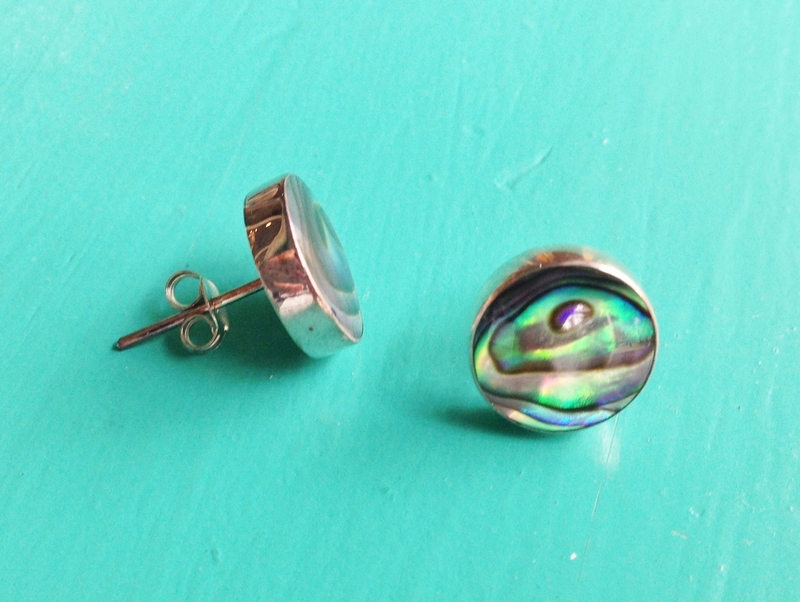 These Abalone round stud earrings are the perfect gift…an understated,classic look combined with the shimmering colours of the Abalone shell. These are earrings that you can wear every day or for that special occasion. 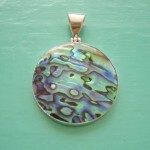 Either way the colours of the Abalone are sure to wow. Rippling blues & greens just like the ocean waves! 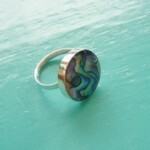 Did you know that it is said that Abalone is believed to stimulate our intuition and imagination. Holding a piece of Abalone shell makes you feel beauty, love, comfort, caring & peace. Just like the feelings you get from looking at the ocean!